Eblast! 10.28.2011 | Intuit/SOFA details | Slotin Auction Digital Catalog | What’s Next? You are receiving this email because of your relationship with Outsider Folk Art Gallery. Please reconfirm your interest in receiving email from us. If you do not wish to receive any more emails, or prefer to view our e-news on out FB page you can unsubscribe here We will still love you, regardless! Slotin Nov 12/13 Sale Digital and PDF Catalog Link Here! Email us at info@outsiderfolkart.com with your mailing address to get a catalog! Please contact us with your questions about our items! 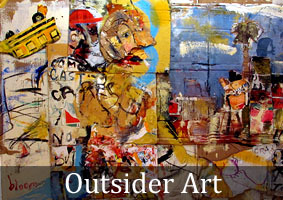 Outsider Folk Art Gallery, but with an online focus and showings by appointment only. Browse our new Website yet? George P. Viener. 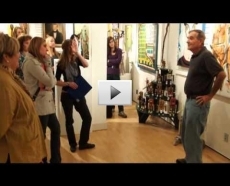 owner, Outsider Folk Art Gallery, discusses how the search for self-taught art has moved from rural to urban centers and the changing iconography and materials used by artists. This talk will address the works of Jim Bloom, Dave “Big Dutch” Nally and others from the gallery’s collection. 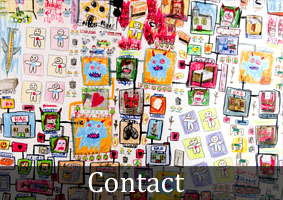 The Art Fair Company presents the 18th Annual SOFA CHICAGO 2011 + The Intuit Show of Folk & Outsider Art at Navy Pier’s Festival Hall (600 E. Grand Avenue, Chicago, Ill. 60611) Nov. 4 – 6. 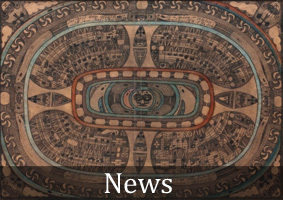 This two-fair, three-day art event features contemporary art and design presented by more than 60 international art galleries and dealers at SOFA CHICAGO; and outsider art, ethnographic art, non-traditional folk art and visionary art at The Intuit Show. 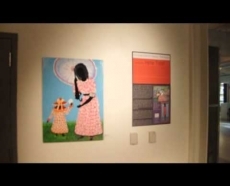 Joint lecture series and special exhibits are free with paid admission. All artwork is for sale. Tickets are on sale now. One general admission ticket of $15 admits visitors to both fairs, related lecture series, special exhibits and events. $25 three-day passes and discounted student, senior and group tickets are also available. Catalogs are $15. 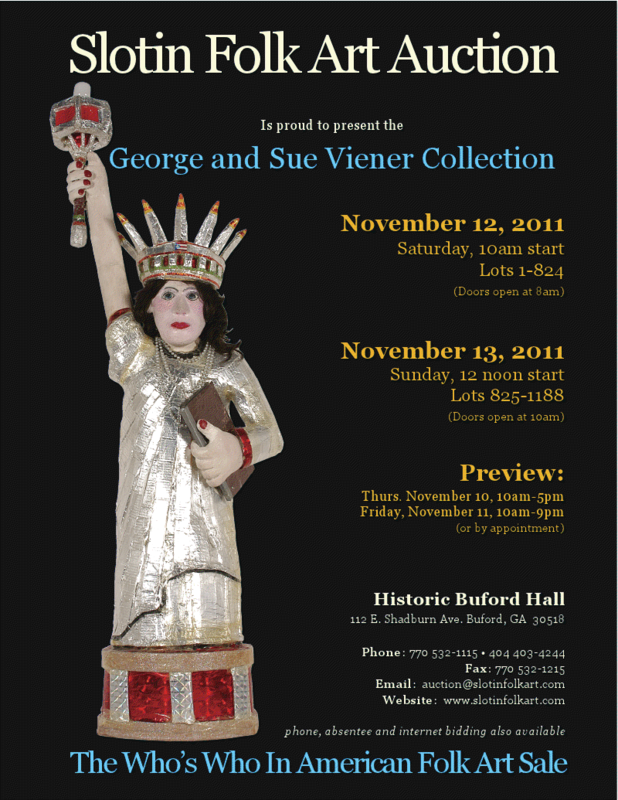 Hours are Friday, Nov. 4 and Saturday, Nov. 5, 11 a.m. to 7 p.m.; and Sunday, Nov. 6, noon to 6 p.m. For tickets or more information visit sofaexpo.com and outsiderfolkartfair.com. 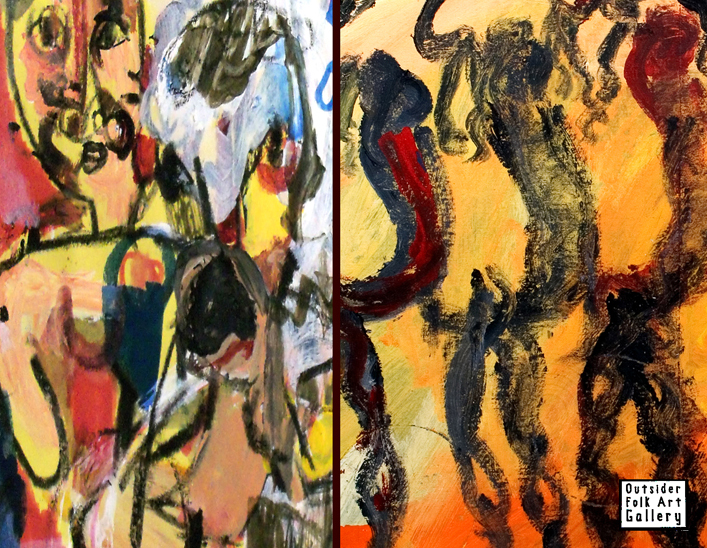 The public is also invited to SOFA CHICAGO and The Intuit Show’s joint Opening Night Public Preview on Thursday, Nov. 3 from 7 to 9 p.m. Preview tickets are $50 and may be purchased in advance at sofaexpo.com or at the door beginning at 5 p.m. The opening night preview is much anticipated by collectors, museum curators, art advisers, interior designers and architects, artists and cognoscenti, because it offers first viewing and the best selection of works on offer, as well as the opportunity to meet and mingle with leading members of the art and design communities. Wine and hors d’oeuvres are included in the price of public preview admission. Catalogs become available this week! Intuit Show exhibitors confirmed to date include: American Primitive Gallery (New York), The Electric Pencil (New York), Galerie Bonheur (St. Louis, Mo. 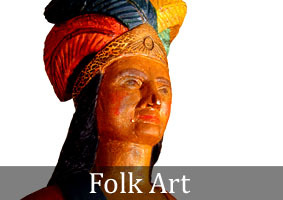 ), Just Folk (Summerland, Calif.), Lindsay Gallery (Columbus, Ohio), Outsider Folk Art Gallery (Reading, Pa.), The Pardee Collection (Iowa City, Iowa), Ricco / Maresca Gallery (New York) and Russell Bowman Art Advisory (Chicago). Catalogs become available next week. Available on our 1st Dibs listing only! Leo Sewell does work by commission. He can also use objects from the patron’s past for a more personal assemblage. Make sure you “like” our Facebook page for the most recent updates and news! The American Visionary Art Museum’s seventeenth annual, thematic mega-exhibition ALL THINGS ROUND: Galaxies, Eyeballs & Karma is a celebration and call to awareness of the circular and voluptuous nature of life. From the micro-atomic spin of electrons encircling a nucleus, to the macro orbit of planets rounding our sun, ALL THINGS ROUND delights in the curves, spirals, orbs, and bubbles of full-bodied beauty that playfully manifest throughout art, science, and beyond. This wholly original art exhibition features the exuberant works of 70+ inspired, intuitive artists including: Scott Weaver’s 100,000 toothpick wonder, “Rolling Through The Bay;” Adolf Wölfli’s intricate mandala-like works; spherical sculptures of artists who are sight-impaired; and the micro dot sock-thread embroideries of Ray Materson. Don’t miss Frank Warren’s all-time best true karmic “PostSecrets;” the 3-D sacred yarn paintings of the Huichol Indians; and a cosmic tribute to cyclical notions of time – including an exploration into the fast-approaching 2012 Winter Solstice “end” of the Mayan Calendar!